The book of التفسير المنهجي 5 is one of the religious books offered by Dar Al Manhal within the series .تفسير القرآن الكريم This book interprets interprets the verses from verse Sourate Al-Ma'idah till verse 17 from Sourate Al-An'am. 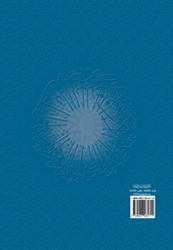 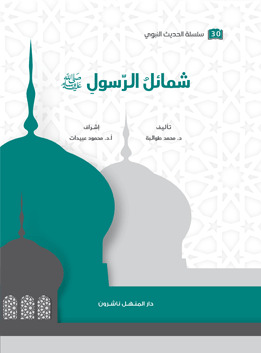 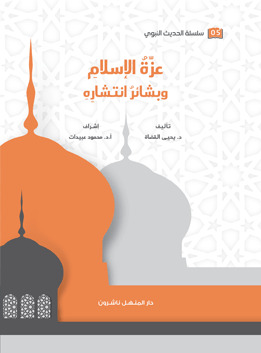 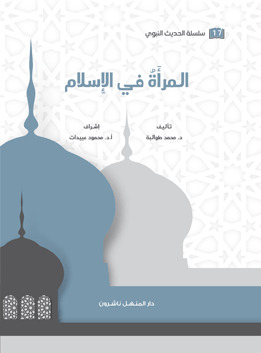 The series of تفسير القرآن الكريم التفسير المنهجي includes twenty books issued by Dar Al- Manhal where verses from the Holy Quran are interpreted through graded lessons in a systematically and simplified manner. 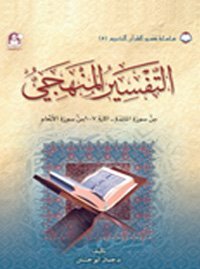 School and university students can benefit from this series as well as anyone who is looking for a simple interpretation of the Holy Quran.